Fields of Prey hit the scene as hard as any new project can. 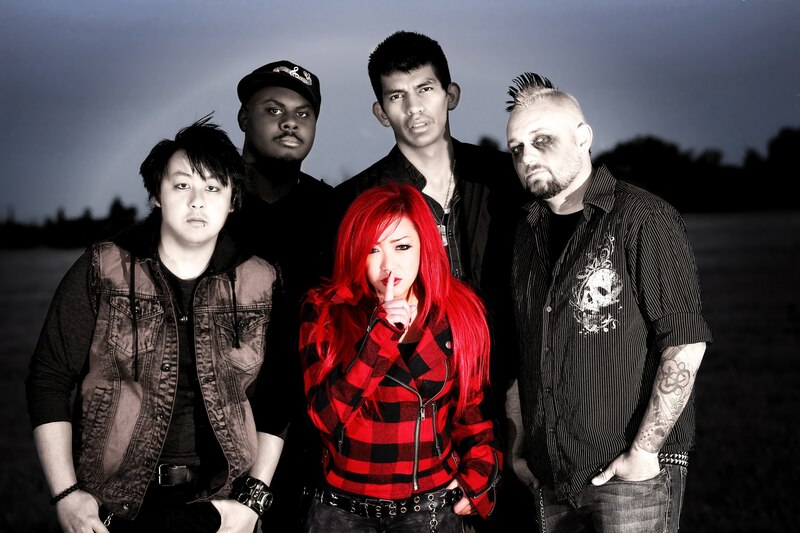 From the ground up, using a strong marketing strategy and releasing the single “Red” before their first show, this band took the approach of putting in first a lot of hard work and kept reaching the unexpected. To date, It’s paid off. After “walking on water” (FOP’s first photo shoot with acclaimed photographer Sasha Leahovcenco) and recording their freshman 4 song demo “Perfect Dark” (produced by Andrew “Mudrock,” with credits from Avenged Sevenfold, Linkin Park, Godsmack) at The Hobby Shop Los Angeles, Ca., this group has steadily earned and has continued to earn their place where ever they go, while steadily growing their fan base. In May 2012 Fields of Prey performed at the first ever Hmong Music Festival in Fresno, Ca. which had in attendance also in the thousands. After witnessing the band tear into the main stream music industry even further, all watched and listened as the host of this event gave them the name as the “new face” of the Hmong community. The band has shared the stage with many great national acts such as Wes Borland of Limp Bizkit, Herman Rarebell of the Scorpians, Taproot, Orge, Picture me Broken, Straight line Stitch, and many others. The band is currently in the process of recording their sophomore EP “SleepWalker” and are preparing to leave for their first west coast tour expected to kick off Spring 2014. 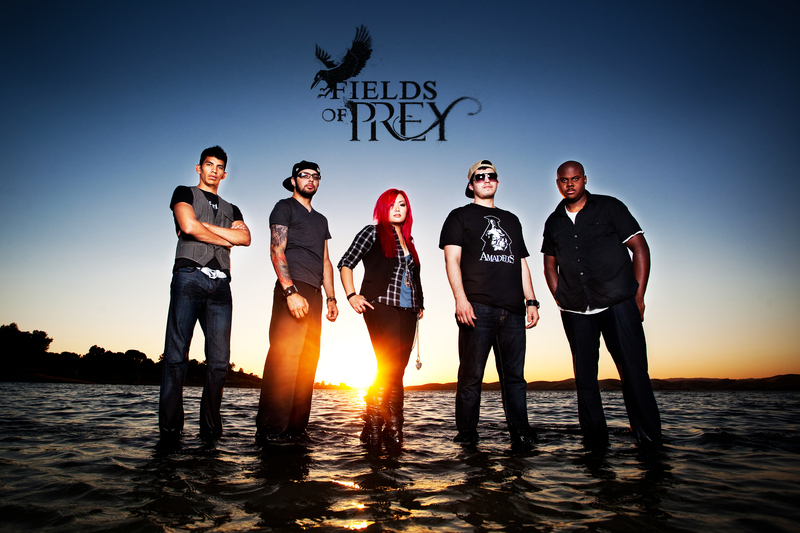 Performing at their highest level with many more opportunities in the works, Fields of Prey is ready to unleash the recluse. This is only the beginning.